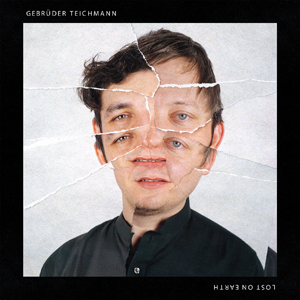 Gebrüder Teichmann‘s third album, „Lost on Earth“, merges transcultural collaborations and electronic music between 90 and 130bpm. The album was recorded in a multitude of cities including Zimbabwe, Sri Lanka, Mexico, Nigeria, Kenya & Germany and features guest artists Abe Duque (NYC), Mc Psychotek (Bulawayo), Wura Samba (Lagos), Santiago Rodrigues & Signal Deluxe (Mexico City), Sasha Perera (Berlin), Max Turner (Noland) or the Kibera based art collective Masai Mbili. Crafted by jams and recording sessions round the globe, Lost On Earth captures the essence of a rough, pure and direct mix highlighting club, hip-hop, African influenced and deep tracks.